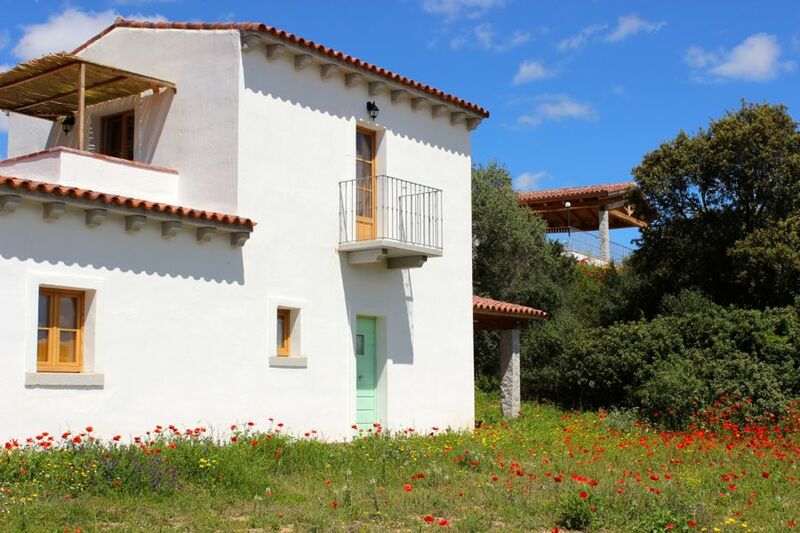 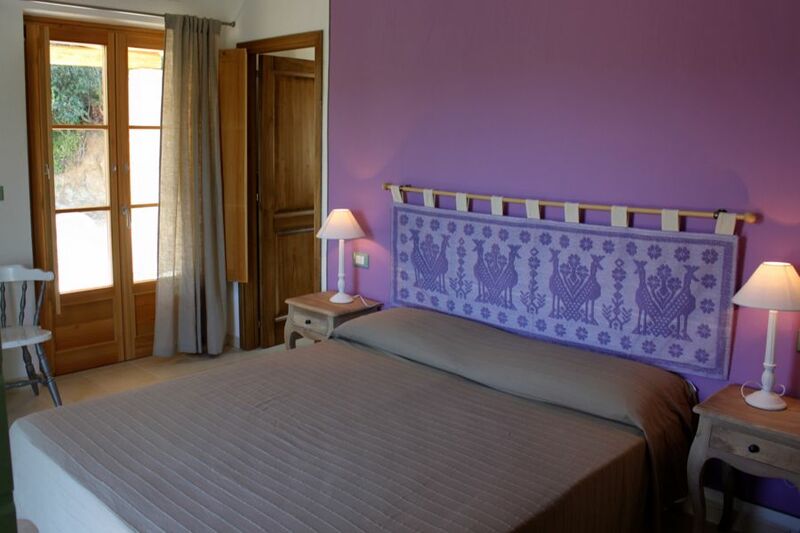 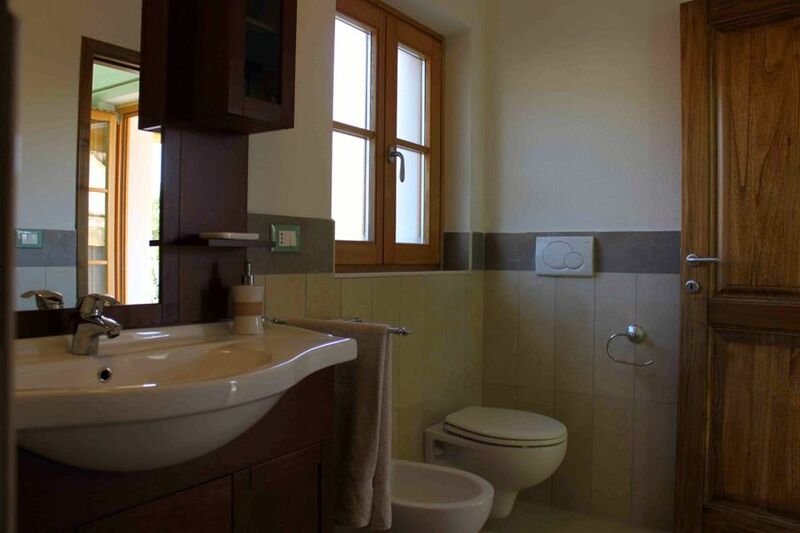 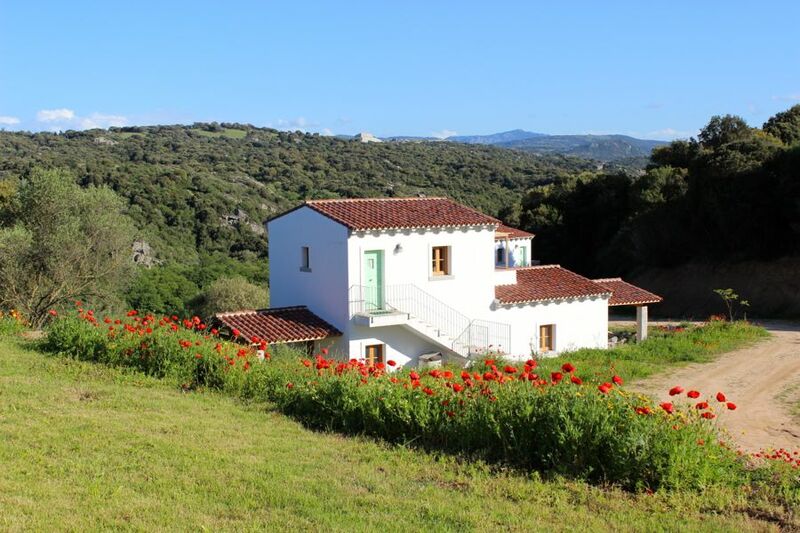 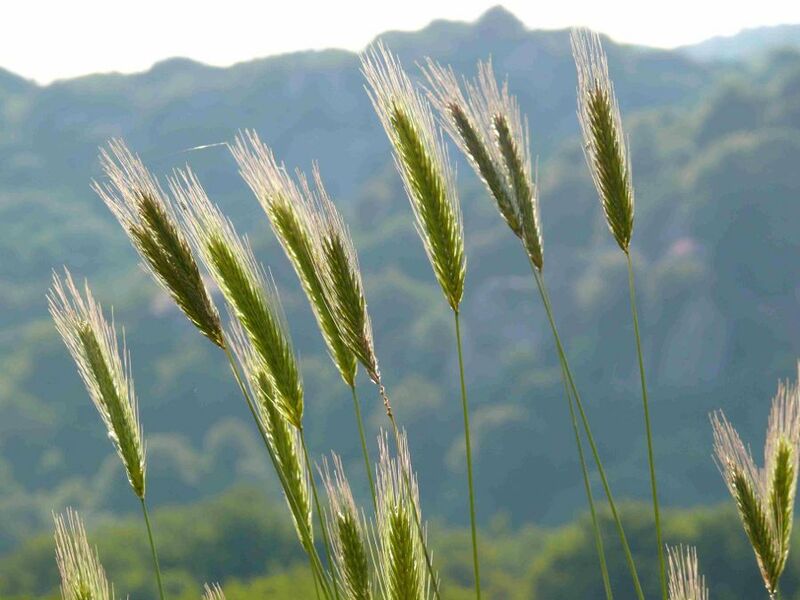 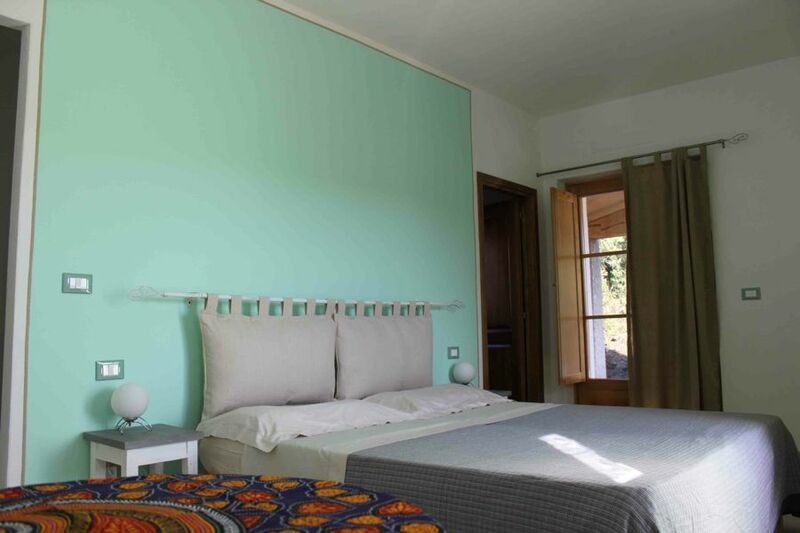 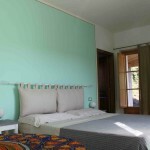 The six rooms of the Agritourism b&b are large and cozy, with private entrance, air conditioning and private terrace or garden, spacious and convenient bathrooms and a fridge for guests. 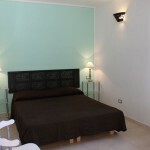 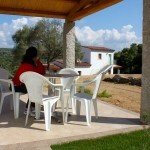 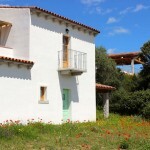 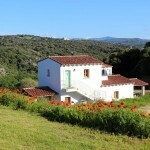 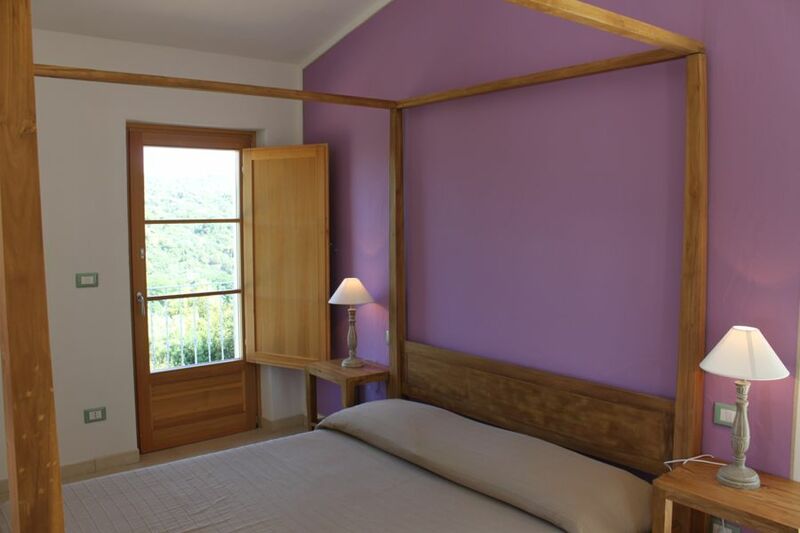 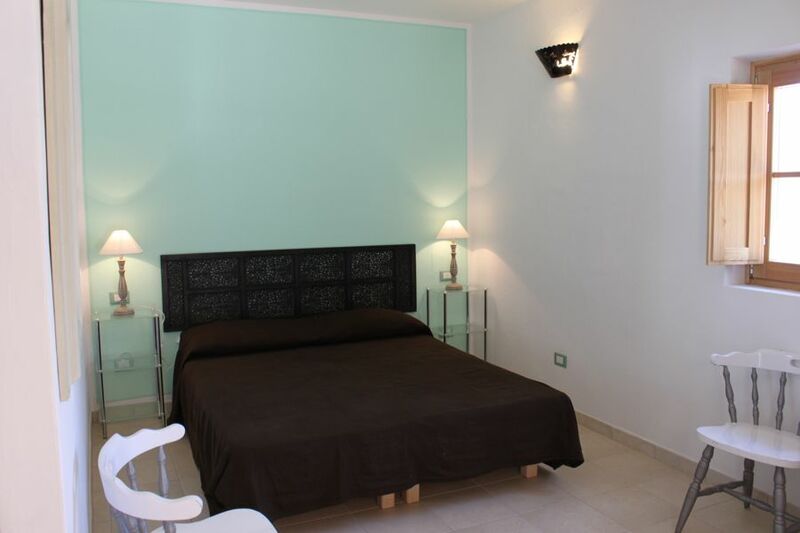 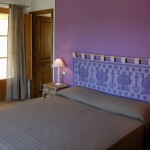 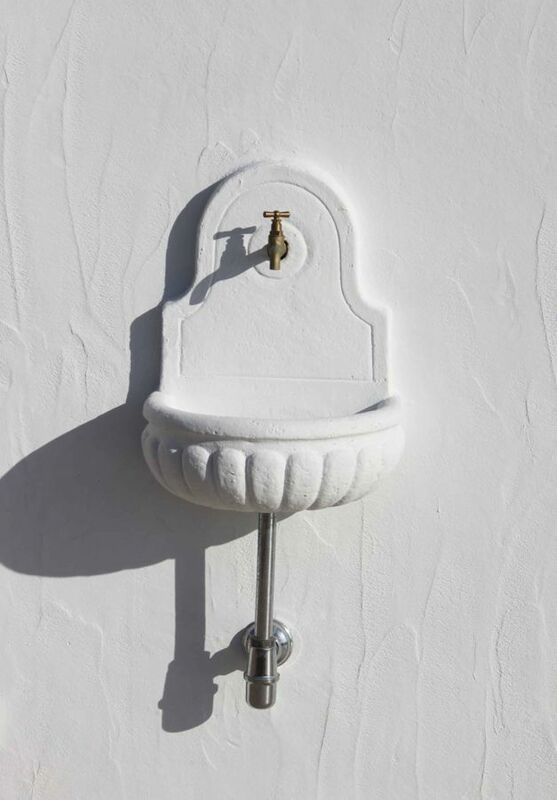 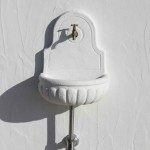 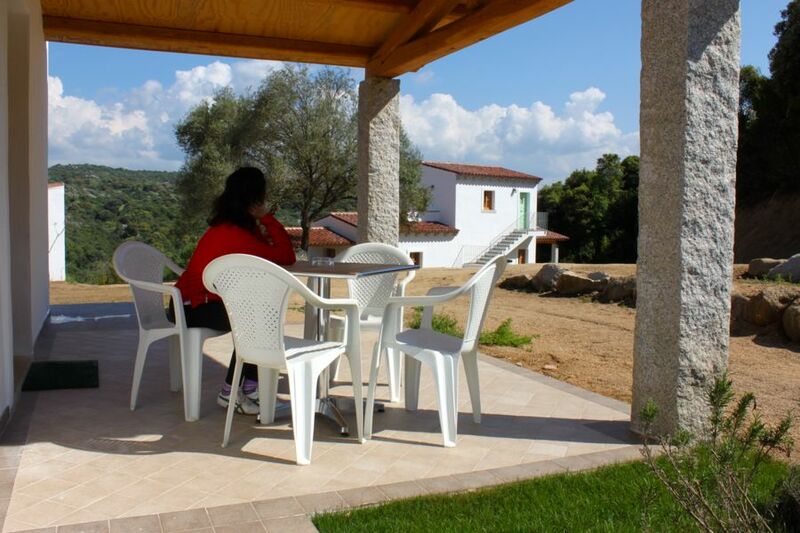 All rooms overlook the garden and have a special space to house bicycles and sports equipment. 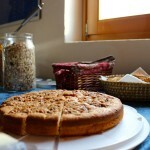 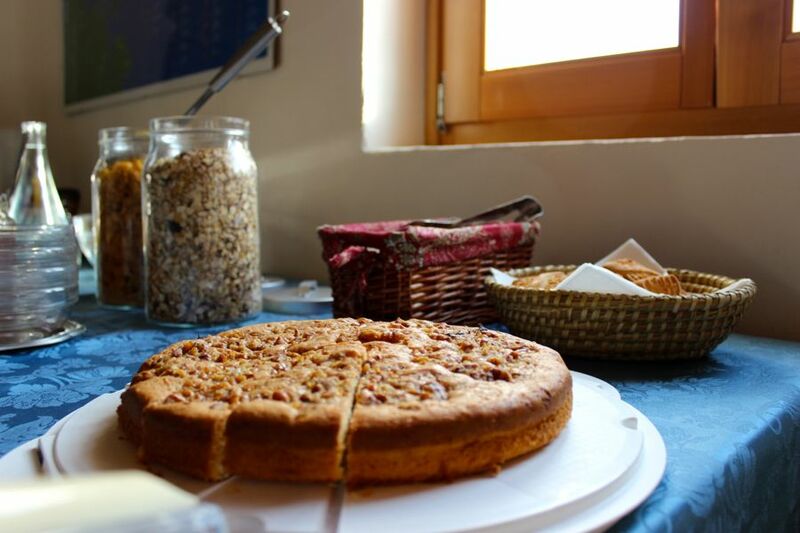 The Breakfast is prepared for guests in the dining room of the farm or on the terrace. 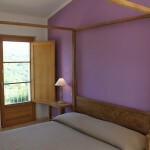 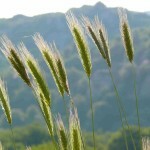 You can choose only bed and breakfast .